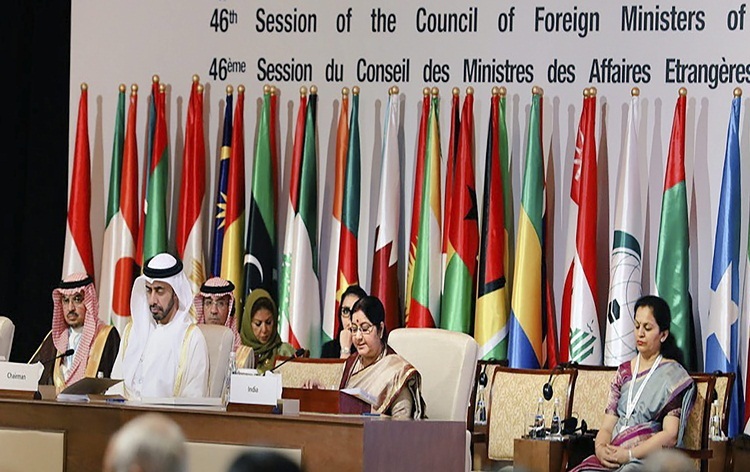 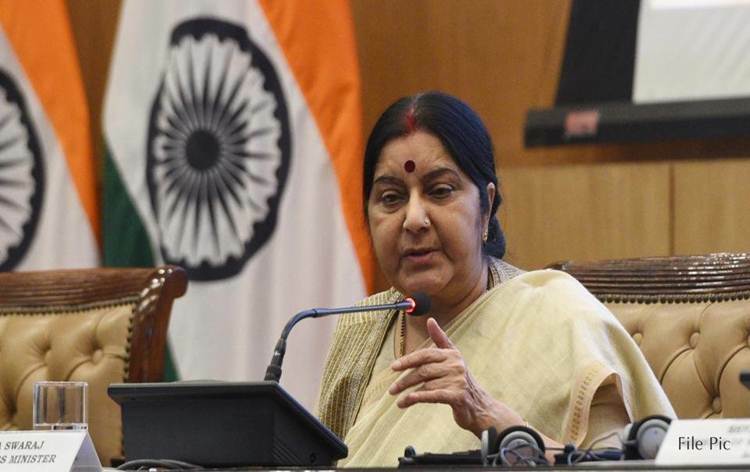 External Affairs Minister Sushma Swaraj has said four Indians, including an Environment Ministry consultant, were among those killed when a Nairobi-bound Ethiopian Airlines plane crashed. 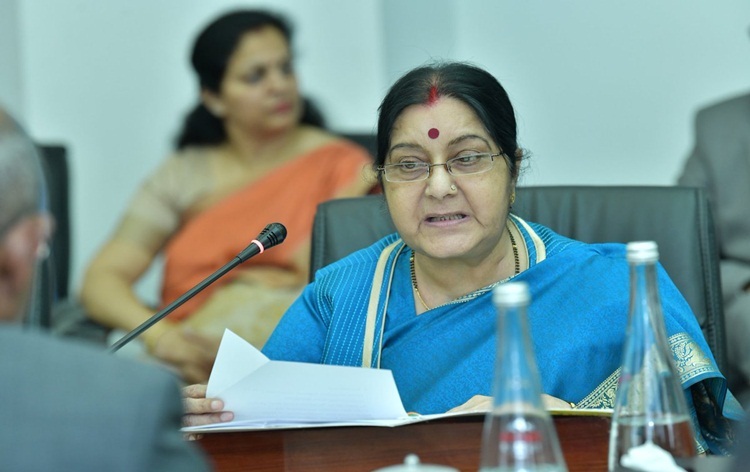 In a tweet, Mrs. Swaraj said she has asked Indian High Commissioner in Ethiopia to provide all help and assistance to the bereaved families. 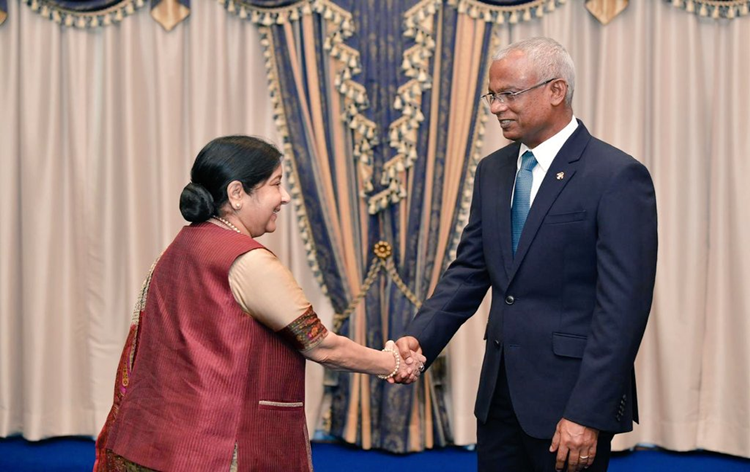 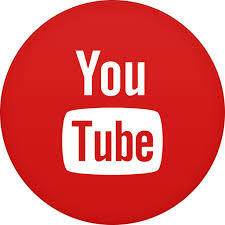 She said the Embassy in Ethiopia has informed her that the deceased Indian nationals are Vaidya Pannagesh Bhaskar, Vaidya Hansin Annagesh, Nukavarapu Manisha and Shikha Garg. 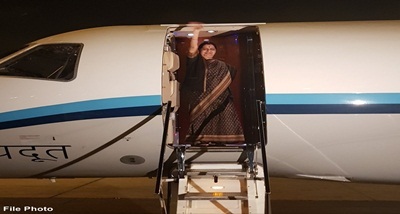 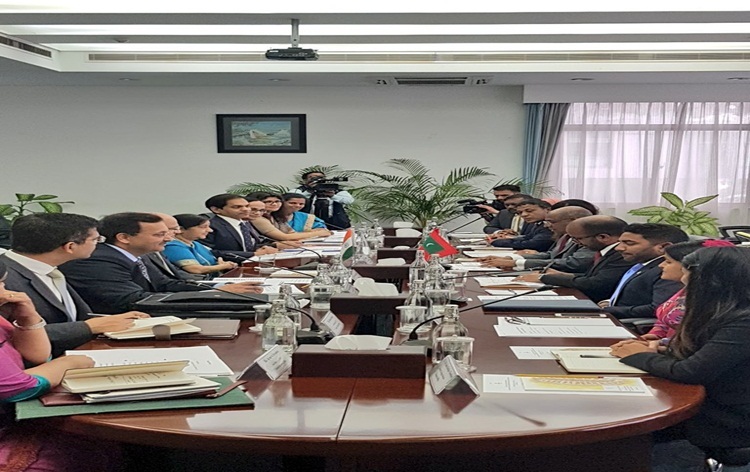 The minister tweeted that Ms.Garg is a Consultant with Ministry of Environment and Forests and she was travelling to attend UNEP meeting in Nairobi. 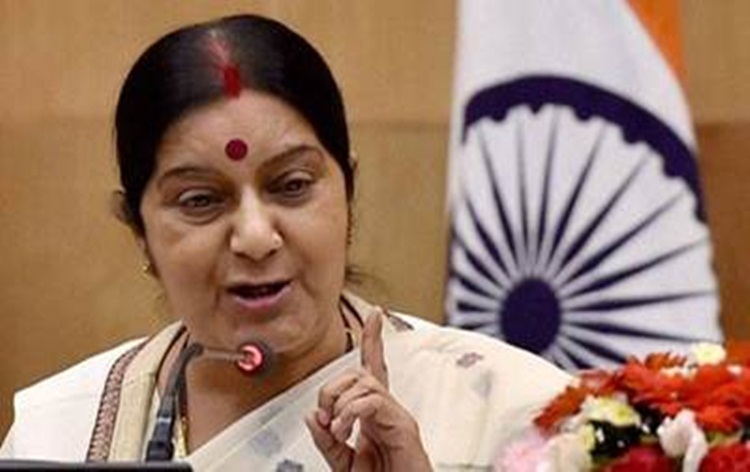 Mr. Swaraj said she is trying to reach the families of other Indian nationals and also sought help in finding the families. 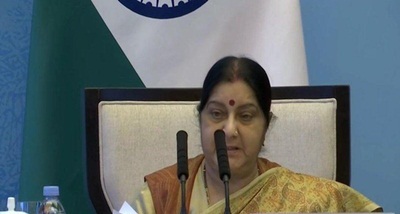 Meanwhile, Ministry of External Affairs spokesperson Raveesh Kumar has extended deepest condolences to the families of those killed in the incident. 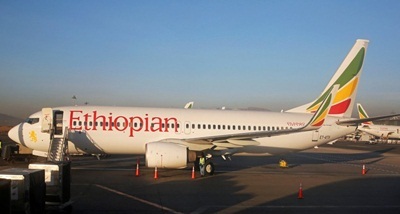 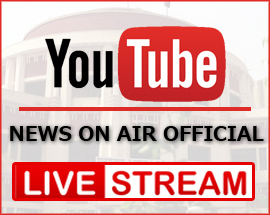 In a tweet, Mr. Kumar said India's Mission in Addis Ababa is in touch with the airlines and local authorities.